Every year ca. 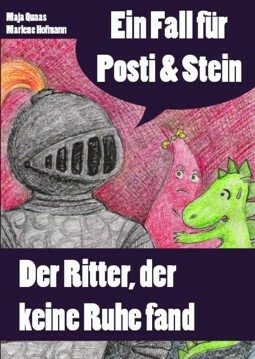 2000 little lords and ladies go – together with the ghosts of the castle, Posti and Stein – on treasure hunting through secret cellar aisles, make archaeological excavations or have their birthday parties in the castle. For more information: Contact us via e-mail. What will happen when suddenly knight’s armours trudge through the museum? 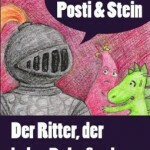 – A lovely children‘s book “Ein Fall für Posti und Stein – Der Ritter, der keine Ruhe fand”, by Marlene Hofmann und Maja Quaas (In German language).